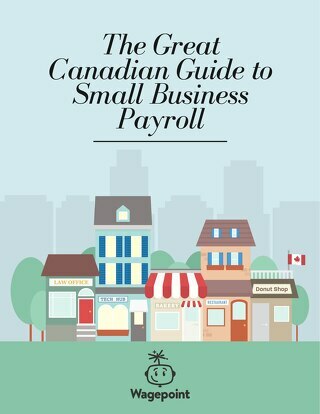 Home » Canadian Payroll Guides & eBooks » Employees vs Contractors: What is right for your business? There are both pros and cons to hiring employees over contractors and vice versa. 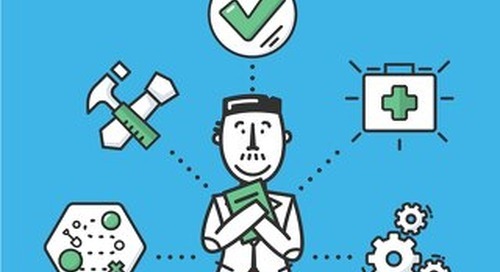 If the many differences weren’t enough to make your head spin, making the wrong decision could hinder the growth of your business and result in some hefty fines. If you’ve ever hired someone before or are about to make your first hire, this eBook is for you. Did we mention it’s completely free? Reading time: [11 minutes], but we bet you can skim through it in five. 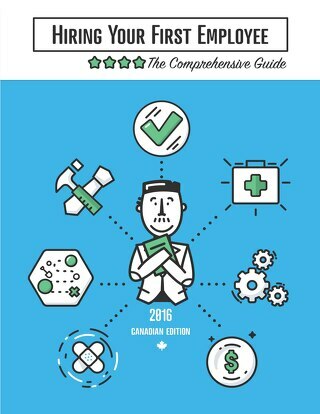 With your free Employees or Contractors eBook, you’ll be ready to decide which option is right for your business.